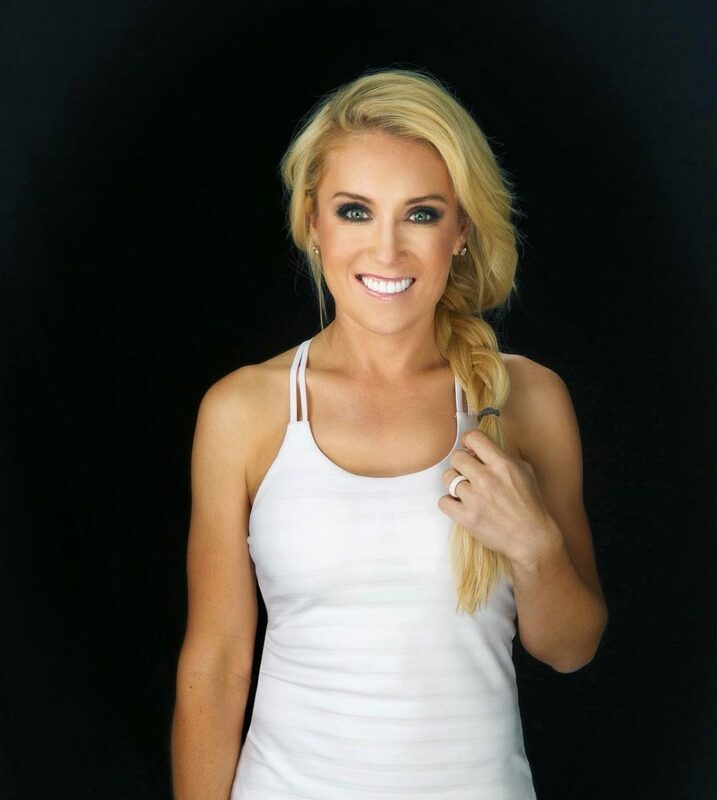 Natalie Anne Gulbis was born on 7th January 1983. She is an American professional golfer of Latvian descent who plays on the U.S.-based LPGA Tour. Born and raised in the Sacramento, California, area, Gulbis started finding interest in the game at the early age of four. By the time she reached age seven, she had won her first tournament, and at age ten, she reports she was breaking par. She played in her first LPGA Tour event in 1997 as an amateur at the age of 14 (handicap of 2). Gulbis was the top player on the boys’ golf team at Granite Bay High School and graduated at age 16. She then accepted a golf scholarship to the University of Arizona, the 2000 national champions, where she was a teammate of fellow freshman, Lorena Ochoa. After one season at Arizona, Gulbis left college to turn professional in July 2001 at age 18. At the LPGA Final Qualifying Tournament in October 2001 at Daytona Beach, Florida, Gulbis finished tied for third to earn her card for the 2002 season. Although Gulbis did not win a tournament until her sixth season on tour, she finished sixth on the LPGA money list in her fourth season with over $1 million in earnings in 2005. She placed in the top 10 in four consecutive major championships from the 2005 LPGA Championship to the 2006 Kraft Nabisco Championship. Her first professional win came at the July 2007 Evian Masters in France, where she defeated Jeong Jang in a playoff. Gulbis tapped in for a two-putt birdie on the first extra hole to claim the winner’s prize of $450,000. Gulbis has played on three victorious U.S. Solheim Cup teams – 2005, 2007, and 2009. Gulbis is an only child. She released a 2005 calendar, just before the 2004 U.S. Women’s Open, which featured her not only playing golf, but also in striking poses in swimwear. The calendar was sold openly at Golf Canada; the USGA was criticized for overreacting. Gulbis also posed for the November 2004 issue of the magazine FHM, an issue that also gave away a chance to play golf at her home course, the Lake Las Vegas Resort, where her calendar photo shoot took place. She has endorsement deals with McGladrey LLP, TaylorMade/Adidas, Canon, Michelob Ultra, SkyCaddie, Payment Data Systems, MasterCard, Winn Golf Grips, Lake Las Vegas Resort and EA Sports. In 2006, Gulbis began writing a monthly advice column in FHM. In November 2005 a reality television show, The Natalie Gulbis Show, made its debut on The Golf Channel. The show had its second season premiere on October 18, 2006. Gulbis also has appeared on the 2007 version of Tiger Woods PGA Tour by EA Sports, along with fellow professionals, Annika Sörenstam, Ian Poulter, and Luke Donald, among others. In August 2007 Gulbis appeared on the August/September cover of Sactown Magazine in an article that profiled the rising star’s busy life of product endorsements and photo shoots. Gil Ozir, Vice President of Marketing for Raymond Weil, a luxury watchmaker and one of Gulbis’ endorsement deals, was quoted as saying, “Once she starts winning, she’s going to be a megastar”. A few days later, Gulbis won the Evian Masters, her first professional LPGA title. In 2009, Gulbis appeared in the second season of Celebrity Apprentice. Throughout the season, each celebrity raised money for a charity of their choice; Gulbis selected the Boys and Girls Club. Gulbis appeared on the April 28, 2009, episode of The Price Is Right as a Showcase theme. She also participated in a playing Hole in One to perform the game’s “inspiration putt”. She appeared on Sports Jobs with Junior Seau, where Seau worked as her caddy during the pro-am round for the Safeway Classic in Oregon. In 2010, she appeared in the tenth season of CSI: Crime Scene Investigation at the 12th episode “Long Ball”. Gulbis appeared in the 2012 Sports Illustrated Swimsuit Issue wearing only body paint.